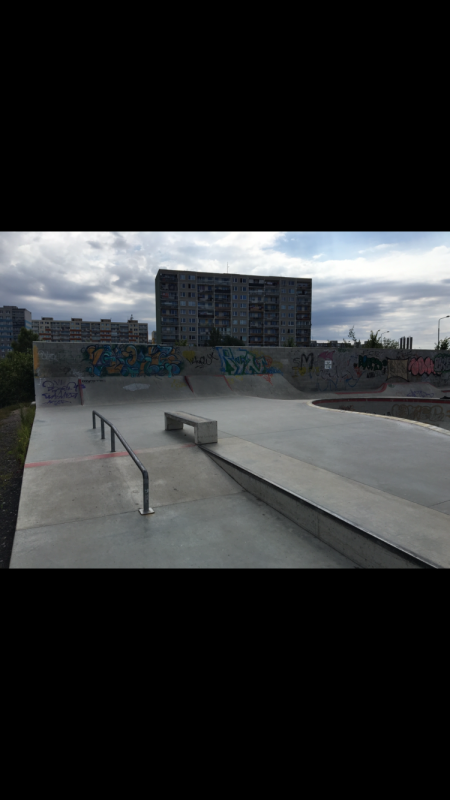 Really fun park towards the outskirts of Prague. 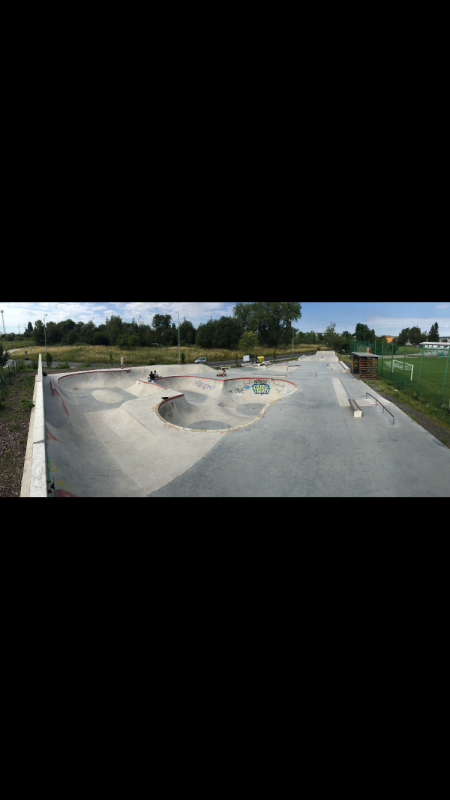 The bowl has pretty quick transition more akin to a backyard pool than your average flow bowl. There is a fun snake run type course as well as a number of wall rides, very wall, and ban to walls along the back. The street section is fun but everything is pretty mellow allow there is definitely the opportunity to get creative and challenging from a technical perspective. If you decide to go take the tram all the way to Repy and the park is just around the corner.